VRI manufactures MANHOLE gaskets, which are used in processing pipeline systems for the food, dairy, beverage, pharmaceutical and bio-tech industries. 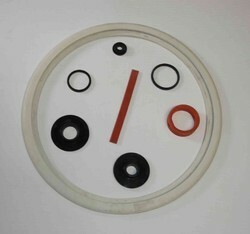 The products are manufactured from EPDM, Viton®, NBR, and Silicone. Looking for Manhole and Tank Gaskets ?